Stem cells that can differentiate into any type of embrional stem cell tissues are called totipotent, those that can differentiate into some types of cells or tissues (Adult Stem Cell) are called multipotent (or pluripotent), and those that can generate only one cell type are called unipotent. The identification of these cells is facilitated by the presence of specific markers on their surface (CD: Cluster of Differentation). Adult stem cells (AS Cells) act to maintain tissues and, if possible, repair them, but their potential is not endless: when they are depleted, tissues and/or organs inevitably begin to degenerate. 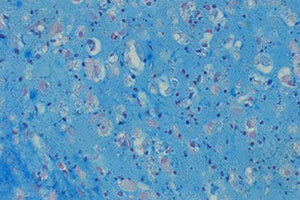 These cells possess a particular plasticity that enables them to differentiate into different cell types. This clearly paves the way for interesting perspectives and very significant therapeutic hopes for regenerative medicine. Among adult stem cells, those present in adipose tissue, classified as mesenchymal stem cells, attract particular interest among researchers, since they are pluripotent cells – that is to say, cells that can differentiate into different types of cells and/or tissues. Moreover, precisely because they are adult stem cells that do not belong to the “embryonic cell” class, adipose tissue cells raise no problems of an ethical nature. There has been much interest of late in the use of adipose tissue as an alternative source of mesenchymal stem cells (MSCs), in particular with respect to bone marrow. The mononuclear portion of adipose tissue, called the stromal vascular fraction (SVF), was originally described as a resource for adipocyte precursors (Hollenberg et al., 1968). 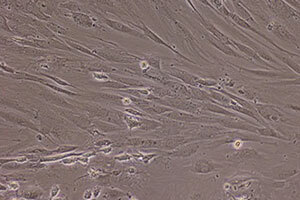 These cells resemble fibroblasts from a morphological standpoint, and can differentiate into preadipocytes and generate adipose tissue in vitro (Gaben-Cogneville et al., 1983). The cell adipose tissue satisfy all of the above mentioned criteria. Moreover, we should consider that, since obesity has gained ground in modern society, subcutaneous adipose tissue has become easily available in abundant quantities. To obtain adipose tissue, liposuction is a less invasive technique than bone marrow aspiration. In general, it can be affirmed that this technique is less invasive for the patient and does not represent a pathological condition. Small quantities of adipose tissue (from 100 to 200 ml) can be easily obtained under simple local anaesthesia. Furthermore, just one gram of this tissue contains approximately 5,000 stem cells, called Adipose-derived Stem Cells (ASCs) – approximately 500 times more abundant than those obtainable from a comparable volume of bone marrow. 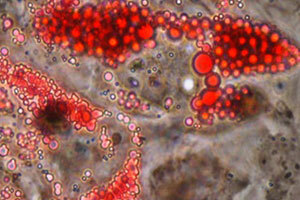 For these reasons, adipose tissue can be regarded as a rich source of mesenchymal stem cells. The speed at which research on stem cells is evolving makes it difficult to set a clear boundary between what is already reality and offers a concrete treatment opportunity and what will very likely become possible in the very near future. 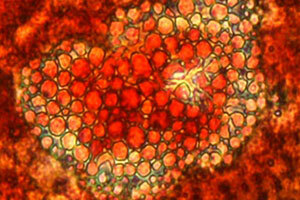 Yet biomedical research is focusing on using stem cells as a tool for regenerating many tissues or organs. To date, many studies have reported promising results for the future application of stem cells in the treatment of many pathologies. 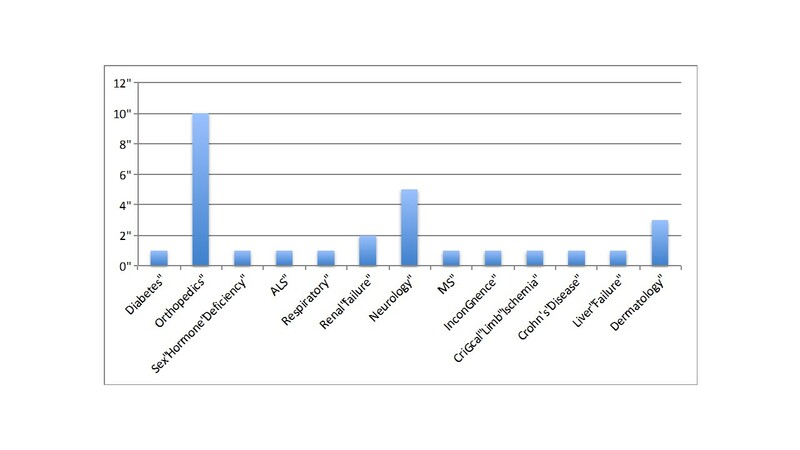 In the Figure below are shown the actual clinical trials running with adipose-derived mesenchymal stem cells worldwide.